Kenwood Care assisted living facilities are owned and operated by John and Victoria Sessler, professionals in the senior care field with close to 20 years of experience. We specialize in providing daily living assistance and a comfortable home-like environment for seniors with a wide range of needs. 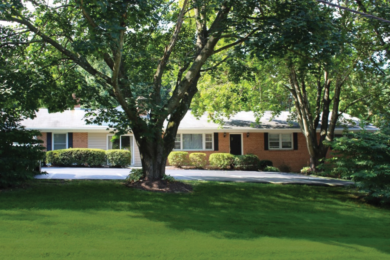 Currently, we have 4 fully furnished and ADA-compliant residential care homes in Howard County. Each of our facilities has 6 caregivers per 16 residents, which makes for almost 3:1 ratio. We provide 24/7 awake care, meaning that even at night we have an awake caregiver. Our facilities look and feel like a regular home rather than an institution. We cook our meals in-house from fresh and healthy ingredients. Our caregivers are trained, experienced and have been with us for years. If you are looking for a safe and comfortable place for your loved one to spend their remaining years, don’t look any further. Contact us today to discuss your loved one’s care needs and find out how we can assist in meeting them for years to come.